“I joined Broderick’s on a 12 months’ social media and digital marketing apprenticeship and I’ve received huge encouragement from senior management. ‘’Broderick’s recognised my contribution to the company from the early days and created a full-time position for me at the end of my apprenticeship – a great step forward for me in the workplace. 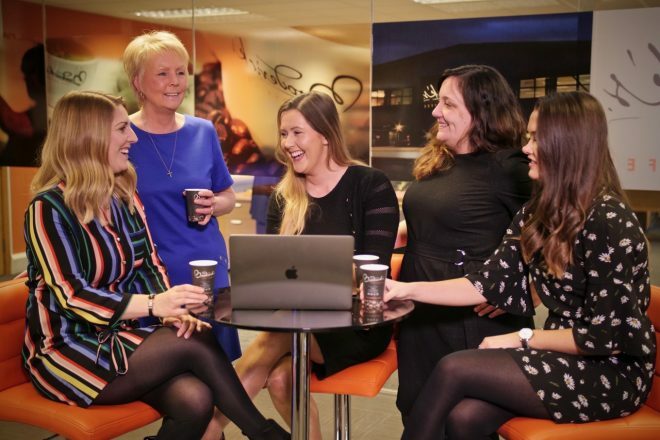 ‘’The family feel of the company has created such a positive culture in every department. My Inspiring Woman: My Mum Kellie – she’s always there for me and always seems to know the answer, whatever the question.